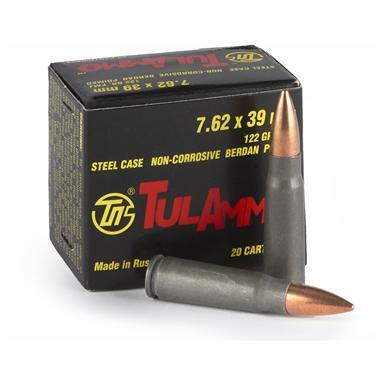 Tulammo, 7.62x39, FMJ, 122 Grain, 240 Rounds is rated 4.9 out of 5 by 21. 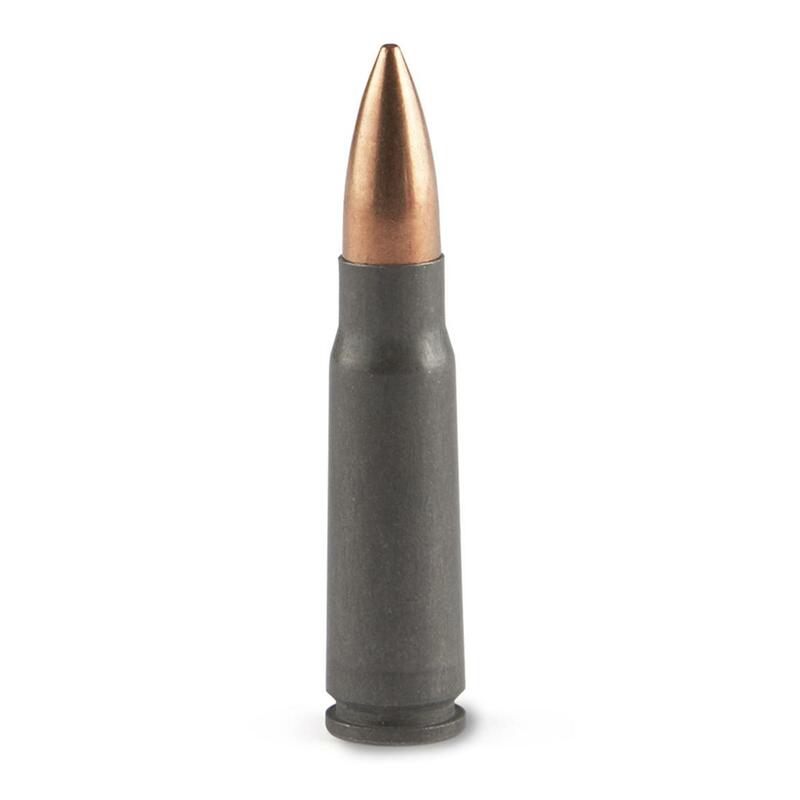 Rated 5 out of 5 by CODY from Good all around ammo, feeds well no jams good price and product! Rated 5 out of 5 by NOAH from Just as expected.....thanks SMG! Rated 5 out of 5 by GREGORY from Work as expected just fine. Price seems fair. Rated 5 out of 5 by RICHARD from I checked every online supplier I could find SG had the best price of all. Rated 5 out of 5 by NOAH from Boom! Rated 5 out of 5 by MIKE from Good ammo for stockpiling and shoots just fine.will buy more .